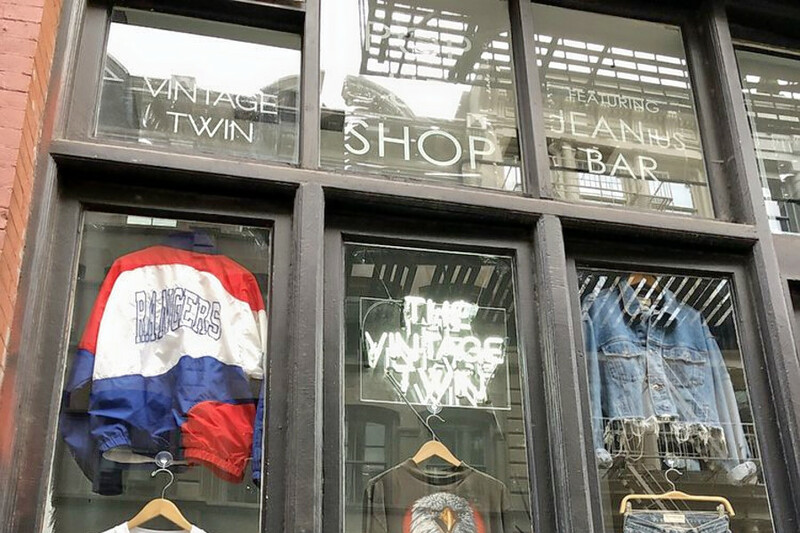 If you've got used, vintage and consignment apparel on the brain, you're in luck: we've found four new New York shops that will quell your craving. Here are the newest places to check out the next time you're in the mood for used, vintage and consignment shopping. 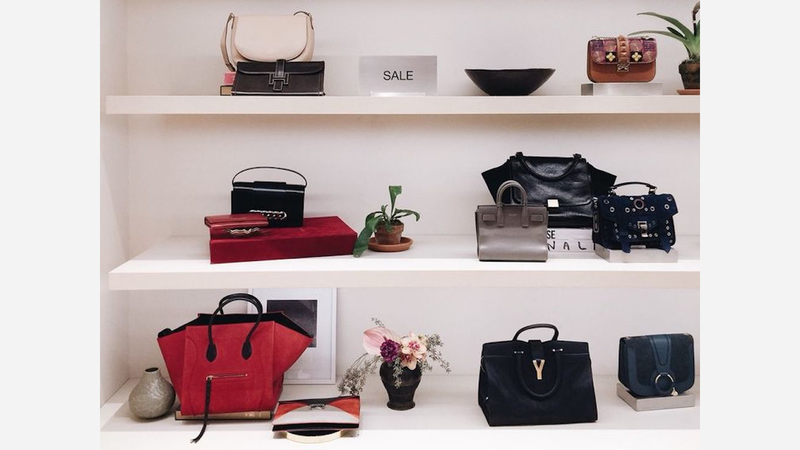 After the success of its holiday pop-up, luxury consignment startup The RealReal has opened its first brick-and-mortar shop. The used, vintage and consignment spot offers men and women's clothing and accessories. Customers can check out vintage luxury items--from Chanel to Hermes in person; the items are also simultaneously available on the website. Customers can also consign their own items--which are authenticated by in-house experts--at the shop. Along with luxury goods, TheRealReal also offers a coffee bar for customers and a flower stall with curated blooms, the New York Timesreports. There are also practical workshops, like Faux Friday, which helps shoppers identify fake luxury goods. With a 4.5-star Yelp rating, The RealReal has been getting positive attention. Yelper tennesha w., who was one of the first users to visit The RealReal on December 27th, wrote: "I'm so glad they put a store in SoHo! The store is gorgeous and and flows very well. The clothes were a steal and so many beautiful bags. I tried on a few things; the staff was very friendly." Yelper Marc V. wrote: "An amazing addition to the Soho shopping scene. Fine jewelry, watches, luxury apparel and handbags. They have experts on site that can explain the value of each product. I can even consign my luxury items and save on new purchases." The RealReal is open Monday-Saturday from 11am-8pm, and Sunday from noon-6pm. The Vintage Twin is a used, vintage and consignment spot from twins Morgan and Samantha Elias. The pair looks for vintage "treasures" that they professionally clean and make available for sale at the shop. Other items are reworked to create trendy pieces or redesigned using salvage pieces. The Elias twins were inspired by an unusual issue: landfill waste. "Every year, Americans throw 30 million tons of usable, mass produced goods into our landfills," they write on their website. "Mass production kills individuality, because thousands of people end up owning the exact same items." Yelp users are generally positive about The Vintage Twin, which currently holds four stars on the site. Yelper Ruggy J., who was one of the first users to visit The Vintage Twin on October 27th, wrote: "Something that I found extraordinary was how the store was laid out. Instead of clothes randomly spread throughout with no sense of direction, there were descriptors above every rack that made browsing a breeze." Spark Pretty is a used, vintage and consignment spot from artist and stylist Amanda Dolan. Like TheRealReal, it first started out as a pop-up before becoming a brick-and-mortar. 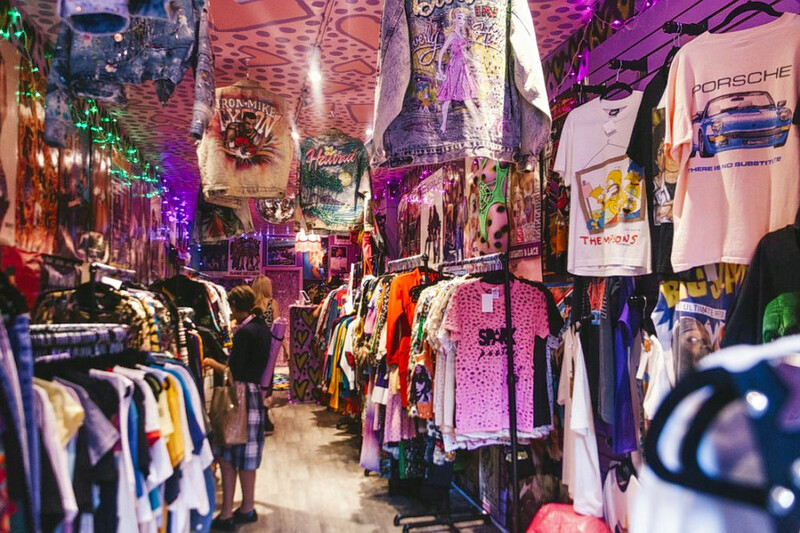 According to Time Out New York, the shop offers Lisa Frank denim jackets and other fun apparel for '80s aficionados to dig through. Dolan and Spark Pretty's consultants are also available for personal styling and consulting. Locals have warmly received Spark Pretty; it currently has a Yelp rating of five stars. Yelper Becca B., who was one of the first users to visit Spark Pretty on October 23rd, wrote: "This is a beautiful shop! Recommended for some fun browsing on an afternoon around the village. Spark Pretty is a new vintage shop (opened last month) by the same people who ran the 90s Forever." Jackie S. noted: "This store is legit. I bought vintage Budweiser high tops totally cute and worth it. The staff was nice and helpful. They had so many cute things that I wanted to buy." Yelper Ashlie K. wrote: "This is officially my favorite store in the NYC area. It is an '80s baby's dream. Great clothes, toys and even better conversation with the owners." 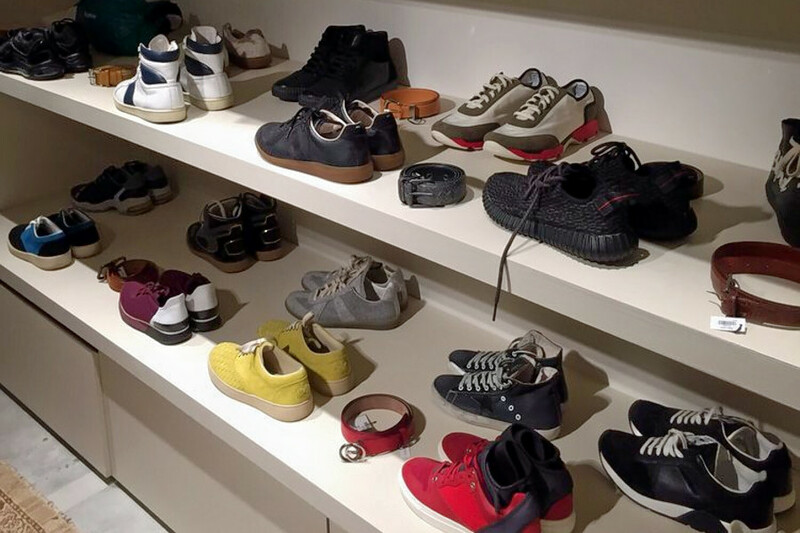 Coming to New York City via Richmond, VA, Round Two offers vintage shoes and streetwear for men. Customers also have the option to consign their own goods for cash or store credit. Yelp users are excited about Round Two, which currently holds five stars on the site. 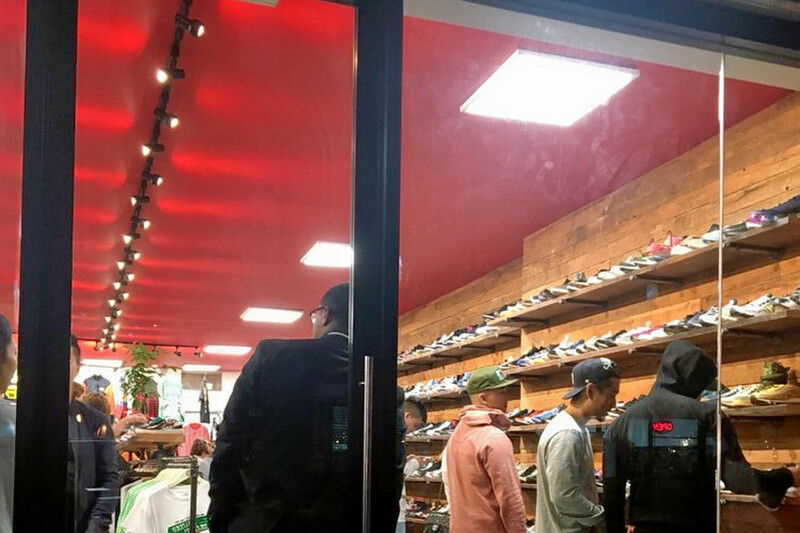 Yelper Bill S., who was one of the first users to visit Round Two on November 7th, wrote: "Vintage inventory that is constantly changing as well as adding the latest and hottest footwear. Add new labels like Supreme, and you can put together a pretty killer wardrobe with the items from Round Two." Wes P. noted: "I'm a parent of two boys that are into this stuff. Clothes and shoes are overpriced in my eyes, but the staff is super nice and helpful. I saw a worker helping a customer double-lacing his new shoes." Yelper Marshall C. wrote: "Round Two is a sick little shop run by a few good dudes who actually just love vintage and streetwear clothing. If you're going to give your money to a reseller or cosign shop give it to these dudes."